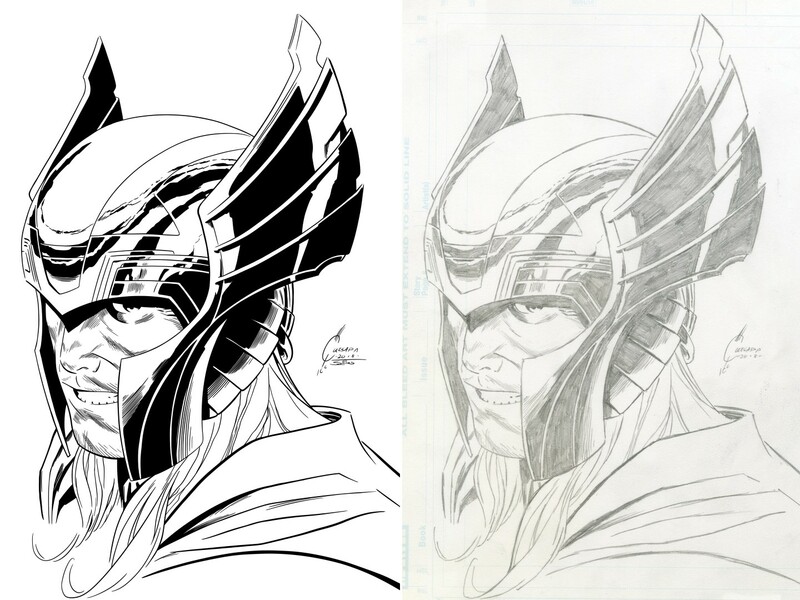 Pencils by Sergio Davila, inks by me! 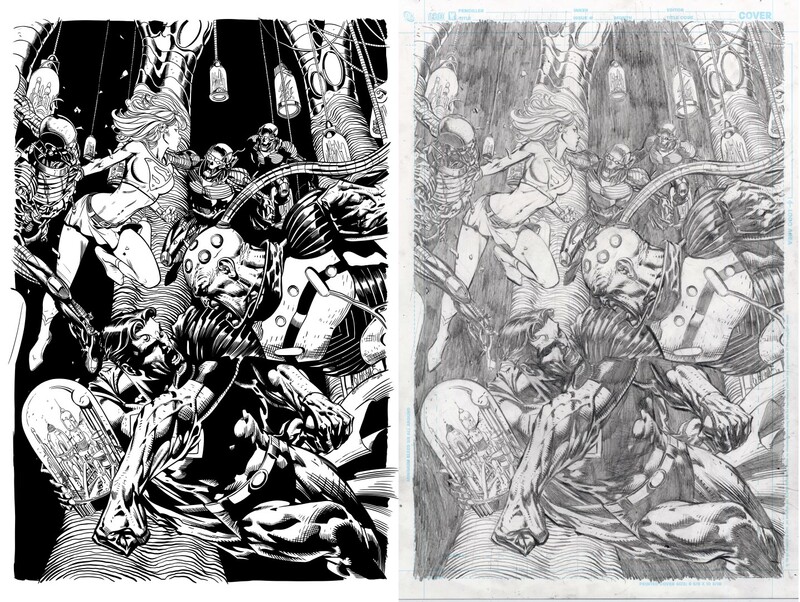 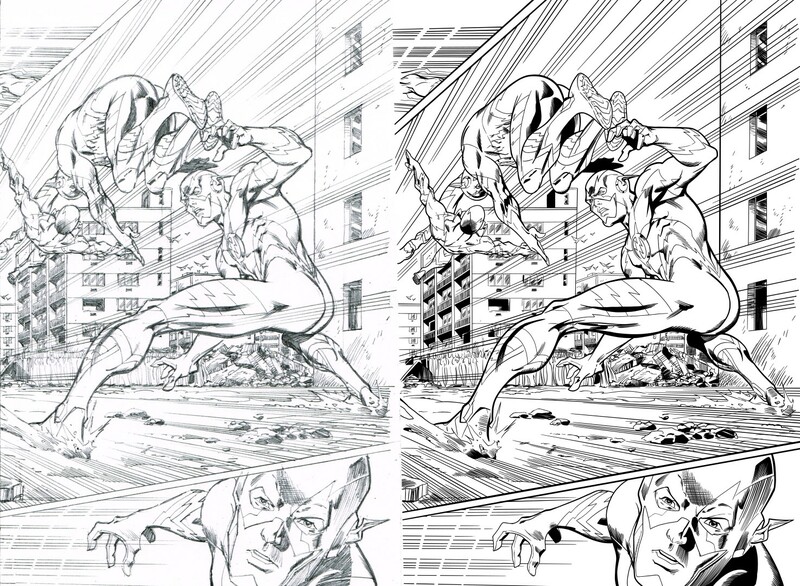 Pencils by David Finch, inks by me! 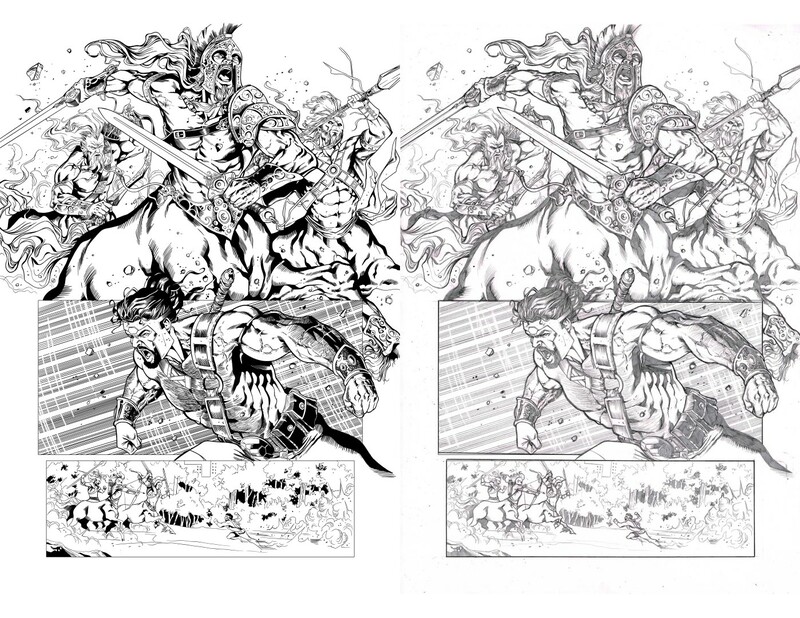 Pencils by JQ, inks by me! 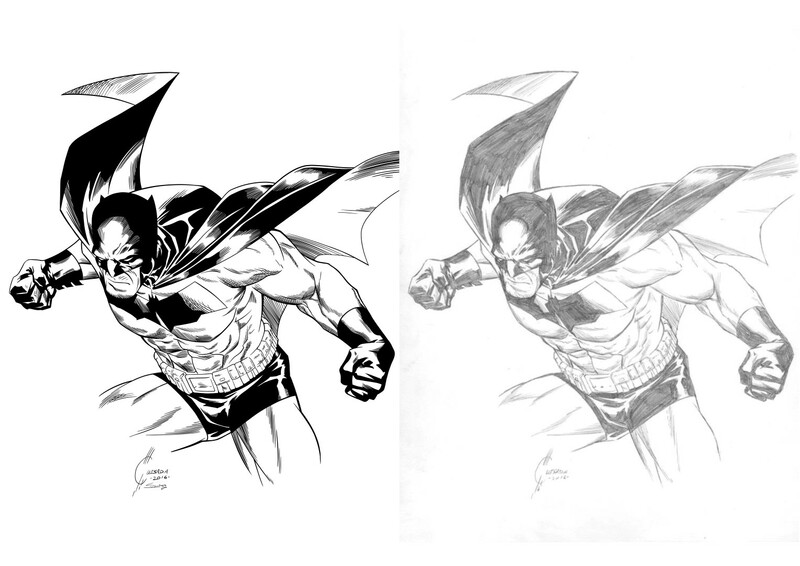 Inks over a Batman sketch by Joe Quesada. 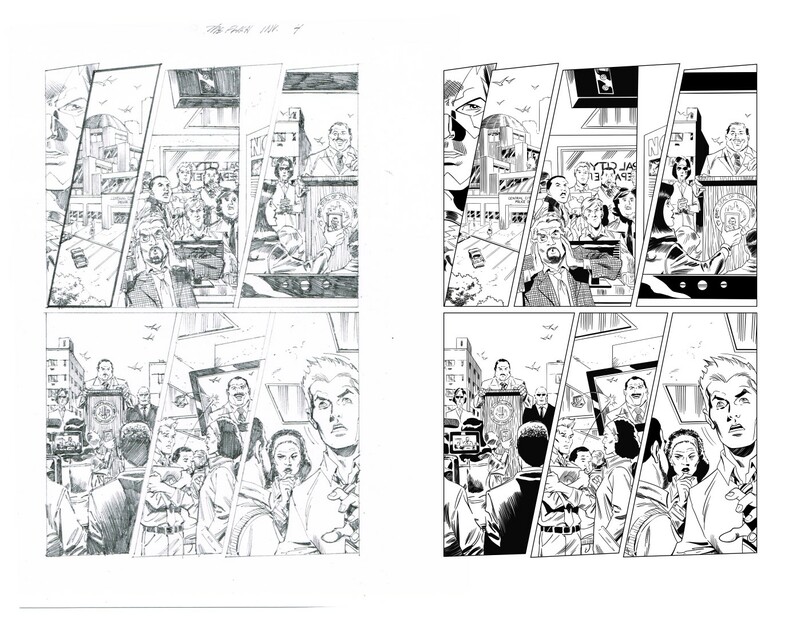 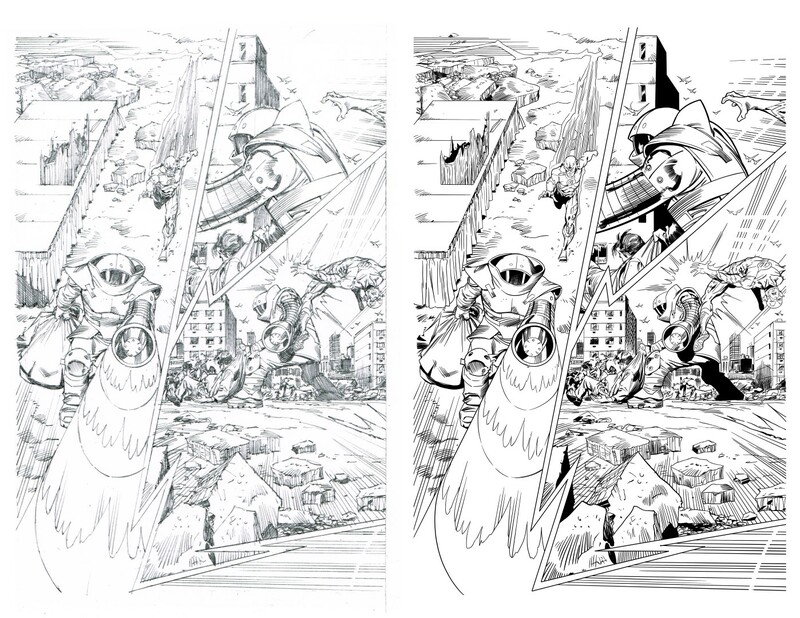 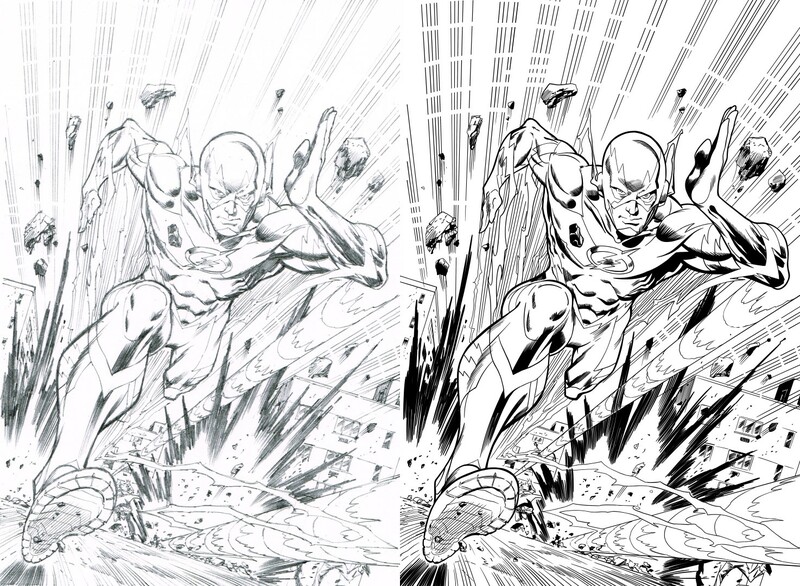 This page is an inking sample taken from a Flash story pencilled by Ron Frenz.